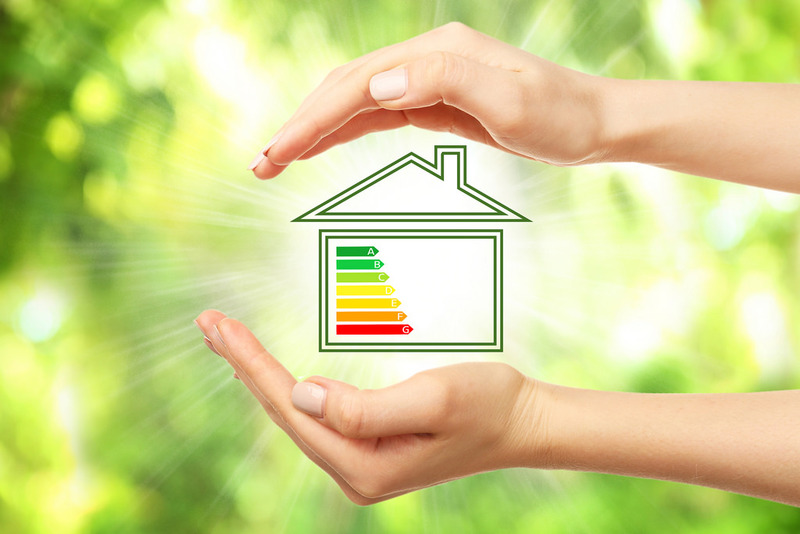 ConnectEd has experienced Energy Workers who can provide community members with home energy audits and give tailored energy advice. Clients need to be referred to this FREE service via ConnectEd staff, so if you know someone who needs help with their household energy costs, send an email to: ConnectEd@unitingcommunities.org. If you have attended ConnectEd community information sessions you are also eligible.